Some estate agents are already predicting that the property prices in central London could rise 26pc by the end of 2017. Thank goodness we are miles away. 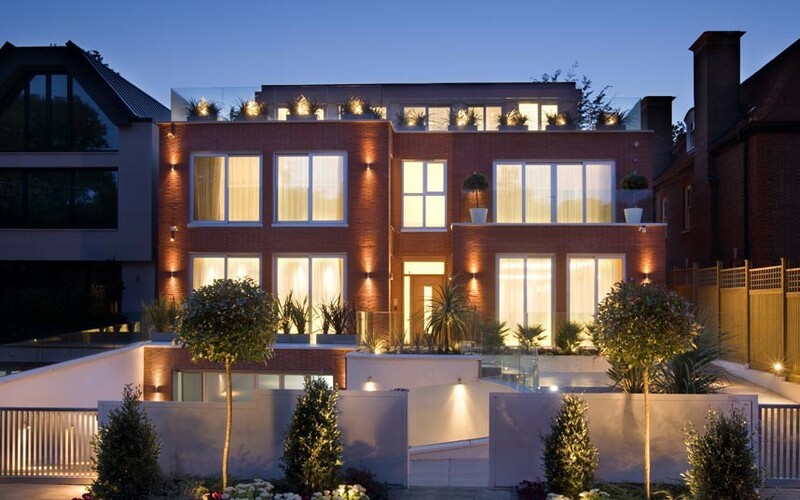 With all of that said, we have decided to take the time and show you the priciest pads in central London. With the price of these properties are definitely fit for the rich and famous. Heck, some may even be fit for royalty. However, is it worth the price? These pictures say it all! Check them out below. 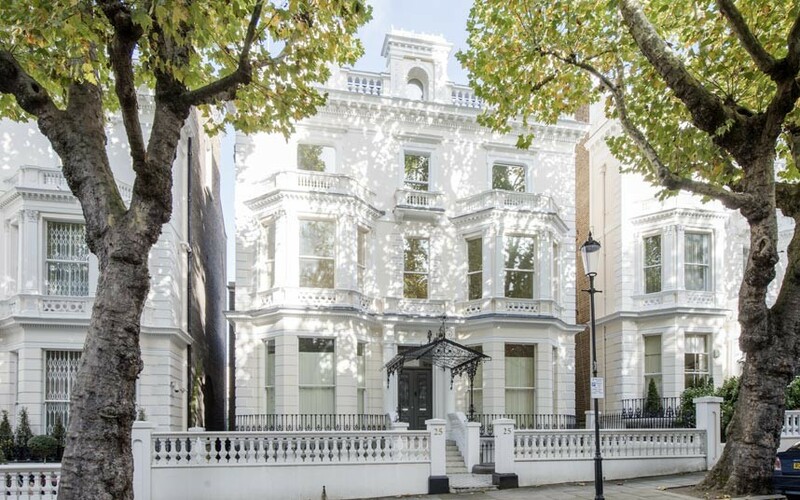 This Italianate Grade II listed villa in Holland Park is on the market for £26.5m. 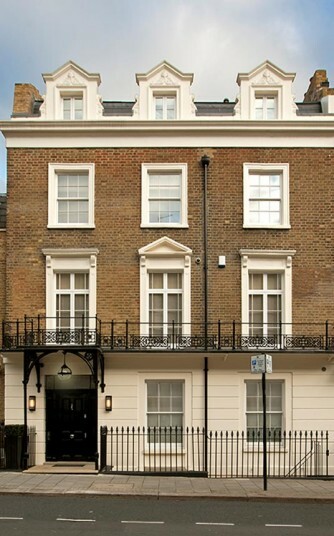 A former notable resident of this Knightsbridge house is Charles Digby Harrod, son of the founder of Harrods. It could now be yours for £17.5m. This modernist home in London’s Highgate, complete with swimming pool and cinema, is on the market for a cool £18.95m. 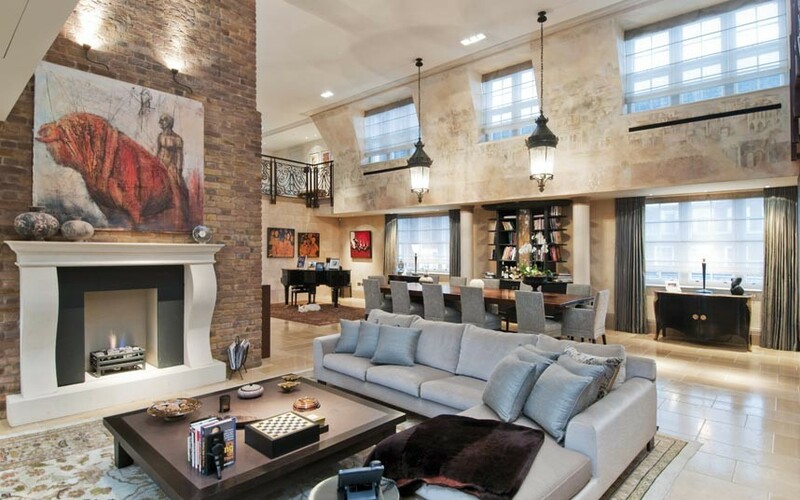 A five-bedroomed apartment in Kensington. This property, which boasts a pool and gym, has a £30m price tag. 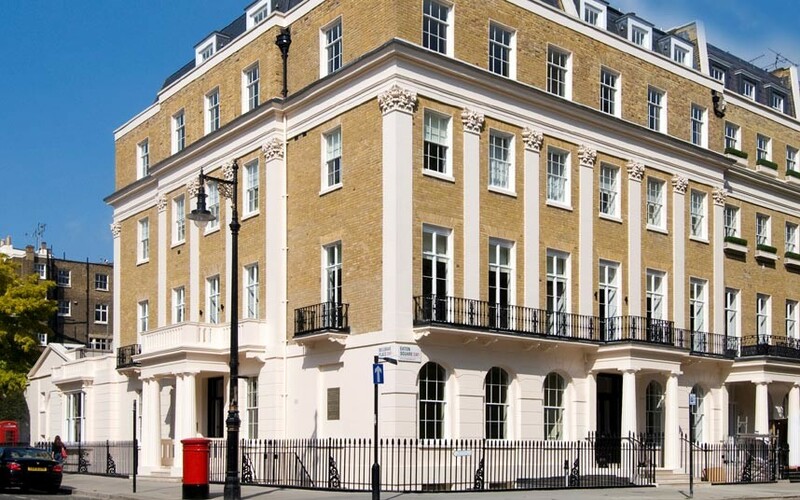 This Eaton Square apartment, complete with magificient dining room and a maid’s room, is on sale for £28m. What do you think? Would you buy these properties? Would you live in it? That five-bedroomed apartment in Kensington definitely sounds like a good place to stay. But, is it worth the price? You decide! Let us know your thoughts down in the comment section below.